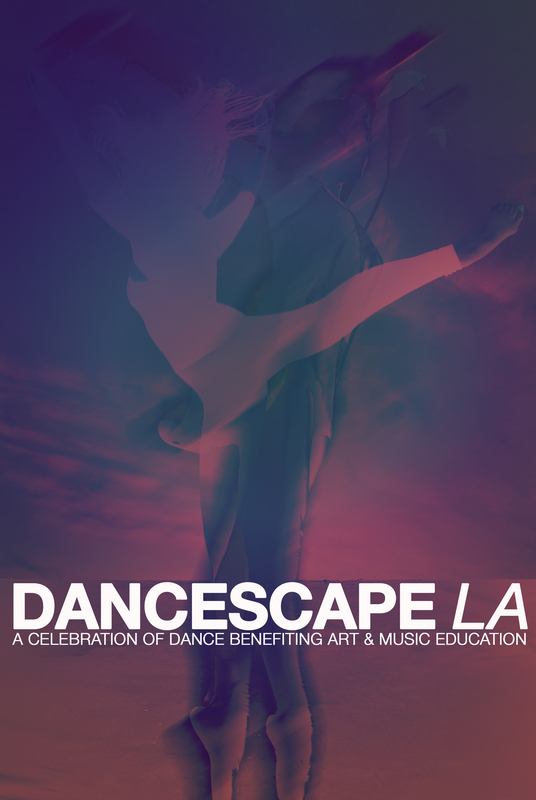 to all who came out to support the Dancescape XV Gala! More than 300 dancers took to the Club Nokia stage on May 8 in an incredible night of dance! It was an incredible display of talent, discipline, and passion – and all in an effort to help keep the arts alive and well in Los Angeles schools and communities. 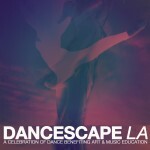 Please visit the Dancescape website for details.